Commercial Cleaning & Janitorial Services | Pflugerville & Austin, TX | Capitol City Janitorial, Inc. Contact our commercial cleaning company headquartered in Pflugerville, TX today. Serving Central Texas. A clean workspace does more than just make your business look good. Your employee productivity will increase, and your clients will feel more comfortable. Capitol City Janitorial, Inc. understands the importance of a clean space. We offer comprehensive janitorial services in the Pflugerville & Austin, TX areas. 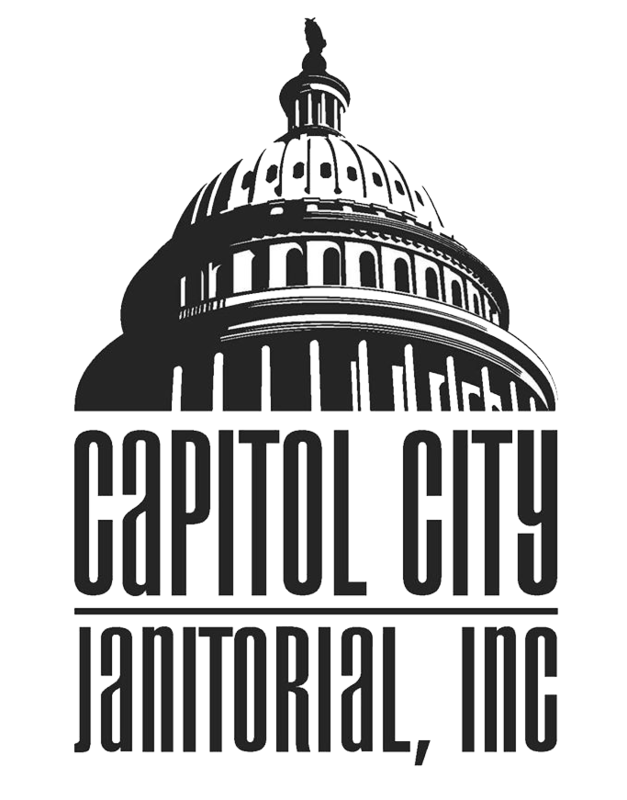 Whether you need a one-time church cleaning or a full janitorial staff, you can rely on Capitol City Janitorial to help. Visit the Testimonials page to read what other clients have said about our janitorial services. You’ll see why they chose our commercial cleaning company in Pflugerville & Austin, TX for their cleaning needs. Contact our commercial cleaning company today to find out what we can do for your space. We’ll gladly give you a free quote. We have over 24 years of experience cleaning commercial spaces. We’ve served the Central Texas community since 1994. We offer specialty cleaning services for high-tech spaces and industrial buildings. To learn more about our commercial cleaning company serving Pflugerville & Austin, TX, call today. A professional from Capitol City Janitorial will be happy to answer your questions. Copyright © 2019 Capitol City Janitorial, Inc., all rights reserved.